First experimental film by Oscar awarded A.R. 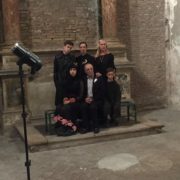 Rahman shot in Italy, executive production by Interlinea film. 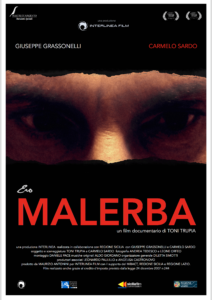 Check it out the teaser for Le Musk. 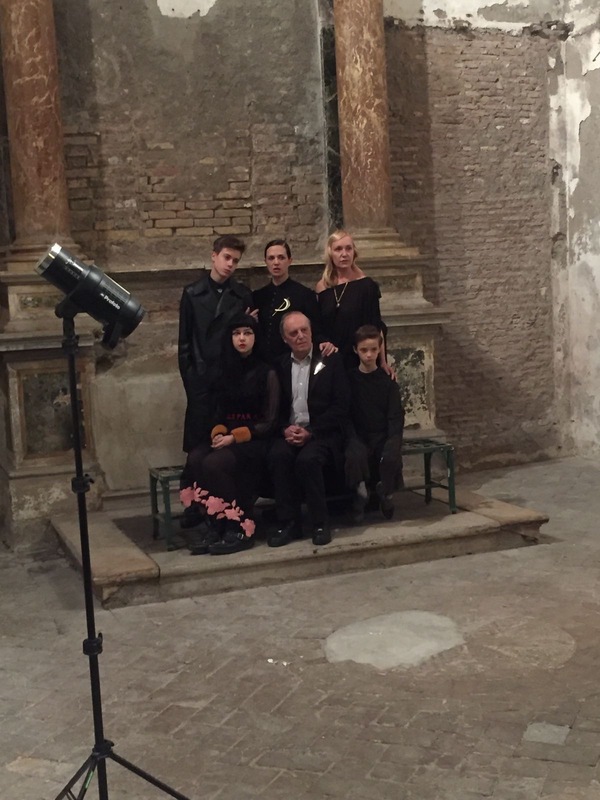 Argento’s family portrait by Mark Peckmezian for the english fashion magazine Arena Homme, executive production Interlinea film. 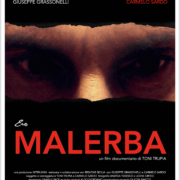 Once I Was Malerba, directed by Toni Trupia, written with the journalist Carmelo Sardo, produced by Interlinea, Maurizio Antonini, Leonardo Paulillo and Angelisa Castronovo, will be screened at Casa del Cinema, in Rome on March 16 and 19 at 5:30 pm. 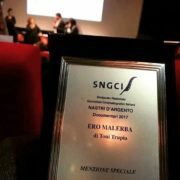 Free entrance while seats last. 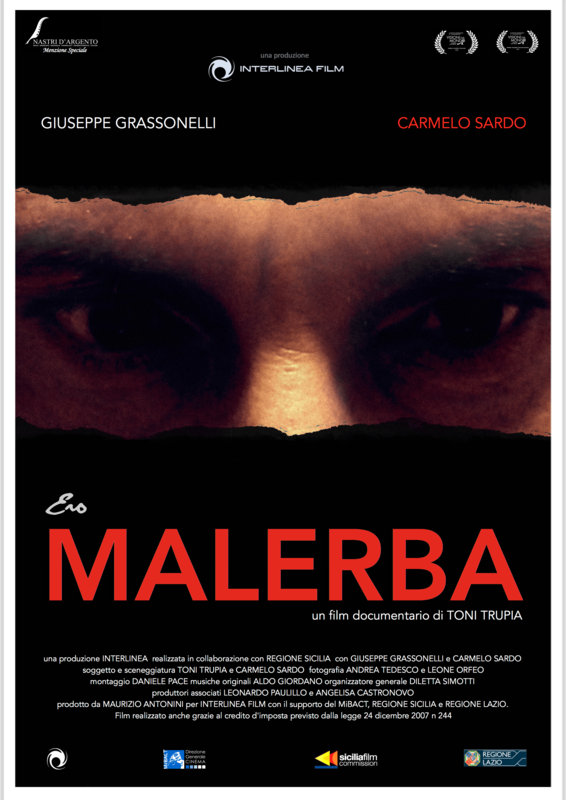 Once I Was Malerba will be screened during the event in memory of mafia’s victims, organised by Libera A Grosseto association, on March 8th. 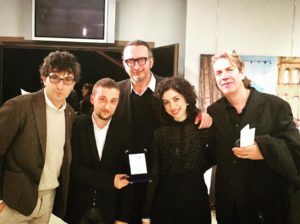 Haiku on a plum tree, directed by Mujah Maraini-Melehi, produced by Interlinea srl and Haiku Films, will be screened at the Japanese Cultural Institute in Rome, on March 9th at 6 pm. The director will introduce her film with the special appearance of her mother and her aunt, Toni Maraini and Dacia Maraini. 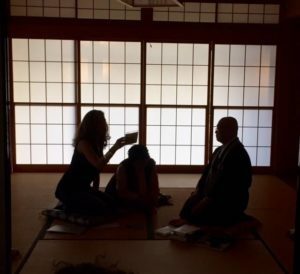 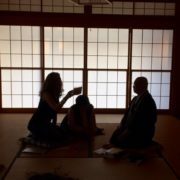 There will be a live performance of two musical pieces by Ryuichi Sakamoto, with the scenography of Basil Twist and the exposition “Japan’s Diary”, the diary of Topazia Alliata, grandmother of Mujah Maraini-Melehi, imprisoned in a internment camp in Nagoya in 1943 with her daughters Dacia, Yuki and Toni. 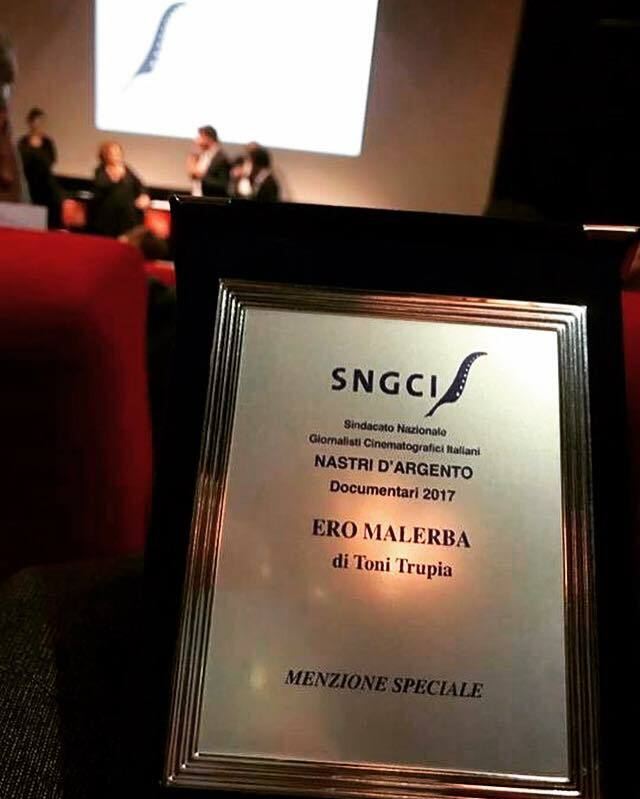 We are pleased to report that “Once I Was Malerba”, directed by Toni Trupia and written with the journalist Carmelo Sardo, won the “Honorable Mention” at Nastri D’Argento awards 2017. The documentary “Once I was Malerba” by Toni Trupia, written with the journalist Carmelo Sardo, tonight March 3rd, will receive the Honorable Mention at Nastri D’Argento DOC 2017.